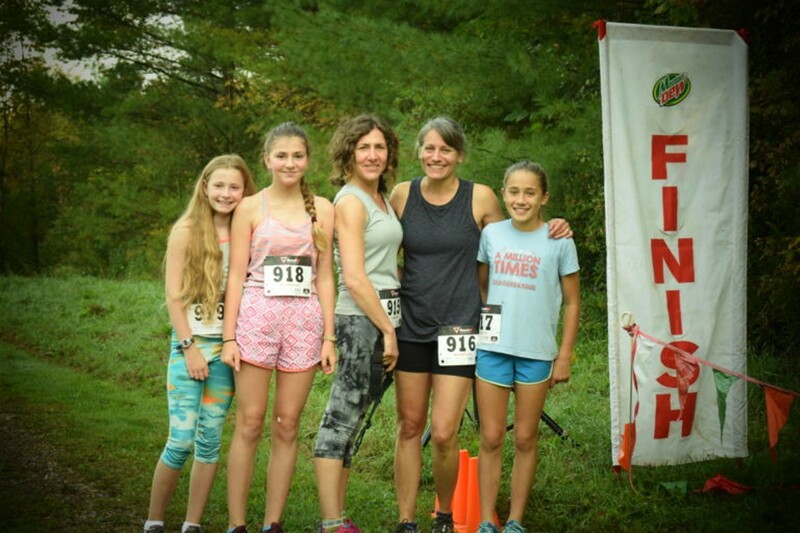 TAM Trek | Wright Park | Health & Fitness | Kids VT - small people, big ideas! Price: $20-55; free for children under 13. Runners lace up to raise funds to support the Trail Around Middlebury, in a 2-mile family fun run, a 10K and a 19-mile course, followed by refreshments and festivities. Fun Run at 10 a.m.